theres that buggering 'reason' again! I was looking forward to the 2014 show. Is it still rendering? Sometimes in life, things don't work out. should we perhaps make one for... i dunno... 2016? I think you mean a Reason. That would be very unreasonable indeed. now let's reason this.. don't panic! 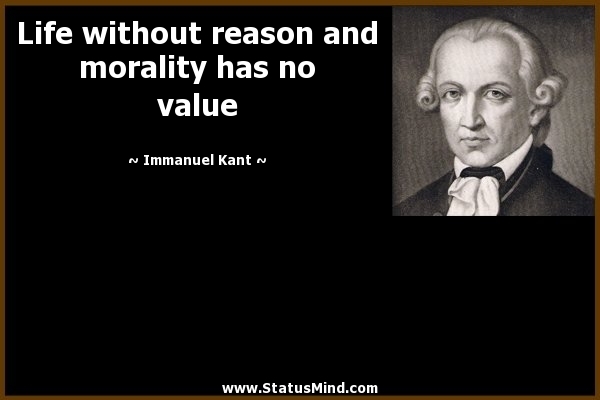 A compete Kant or just a bit of a Kant? Ged, I had forgotten about the bouncing revolution. As most revolutions it was pristinely unsuccessful in achieving its goal.